Why does South Dakota make the scholarship bar higher for homeschoolers than for public schoolers? Seriously! The current scholarship program requires homeschoolers to score a total of 4 points higher on their ACT in order to be eligible for scholarship money! Empowering families means supporting each family’s decisions for education. This legislation levels the playing field for all South Dakota students by removing an unnecessary scholarship barrier imposed on homeschool families. I am pleased to sign this bill into law today. Representative Ray Ring published this today, click here to read his notice. Homeschooling is a popular topic in the House Education Committee again this year. Students who graduate a public or certified private high school qualify for an Opportunity Scholarship if they earn an ACT score of at least 24 and have taken an extensive list of required courses. Currently, homeschooled students must earn an ACT of at least 28 and have a homeschool diploma but are not required to meet the same course requirements. House Bill 1040 allows homeschoolers to qualify for the Opportunity Scholarship if they earn an ACT of 24 and complete a curriculum like the one required of students from certified schools. Gov. Daugaard vetoed a similar bill last year because “there is no accreditation requirement for home-school courses. . . . No one would have the ability to review course materials for these home-school classes as is the case for accredited schools.” Home school teachers don’t have to be certified and we must take the parents’ word that students have completed course requirements. In most cases there is no other confirmation. I share Gov. Daugaard’s concerns about quality of home-school courses but voted for the bill after its sponsors added the list of required courses. I’ll trust the ACT test to weed out students whose home schools were not up to par. Gov. Noem has said she will sign the bill. But it looks like the house panel has seen the light because they recently unanimously endorsed the South Dakota Homeschool Bill Opportunity Scholarship Fairness measure. House Bill 1040 would make homeschooling students eligible for the scholarship with the same ACT score as kids in public or private school… a 24! Right now the program requires a 28 ACT from homeschooling kids and a 24 from public- or private-school students. If the bill passes, it will move to the Senate for consideration. The scholarship pays partial tuition for up to eight consecutive fall and spring semesters toward an undergraduate or equivalent degree at a public or private college, university or technical school in South Dakota. The Opportunity could equal $1,300 for each of the first three years and $2,600 for the fourth year of attendance. So it is a BIG deal that this disparity and blatant favoritism gets corrected! Under Senate Bill 94, classes completed by home-schooled students would not be subject to the same requirements because there is no accreditation requirement for home-school courses. 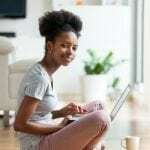 To receive an Opportunity Scholarship, a student would only need to achieve the lower ACT score and produce a transcript of completed coursework issued by the parent or guardian. No one would have the ability to review course materials for these home-school classes as is the case for accredited schools. How in the world would everyone having to get the exact same ACT score to get a scholarship be unfair? And what difference does it make what curriculum our kids use if they make the required ACT score? But the good news is… you have a new governor now, Kristi Noem. The new governor coupled with the fact that last year the Senate approved last year’s South Dakota Homeschool Bill legislation 25-6 and the House of Representatives was nearly unanimous with its support 64-1. So, hopefully this will be fixed pretty quickly. You need to let your voice be heard and let your legislature know that you support this Bill. 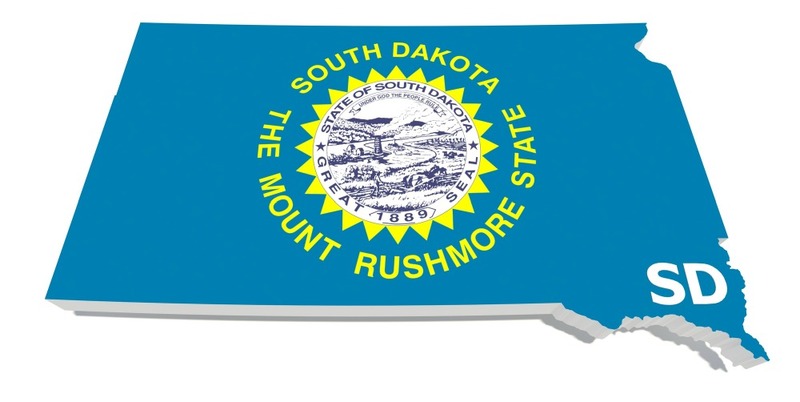 To find who your representative is for your area, visit the South Dakota Legislature website here.And while you are at it, why don’t you reach out to the new Governor and let her know you support this legislation too. You can find her contact information here. We will continue to keep you updated on legislation we see that will impact your homeschooling experience as we find it! If you have additional information or an update, please leave us a comment below!